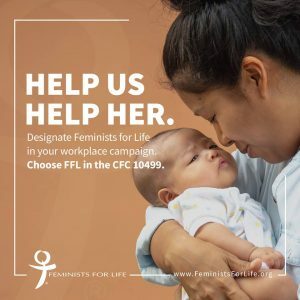 Help support FFL and eliminate the root causes that drive women to abortion by donating and/or being an FFL member. Choose your option for support below! 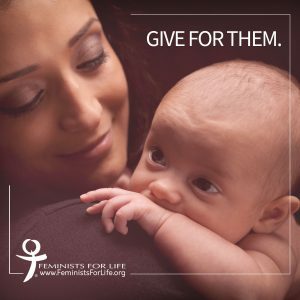 Make your one-time or monthly donation. 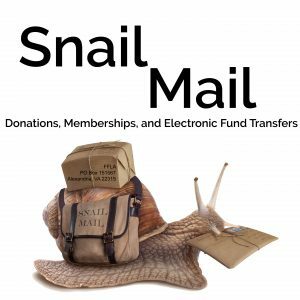 Click here for the snail mail forms for donations, memberships, and Electronic Funds Transfers. 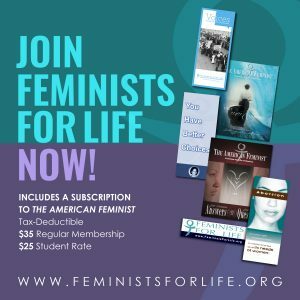 Learn about how to support us through your workplace campaign!